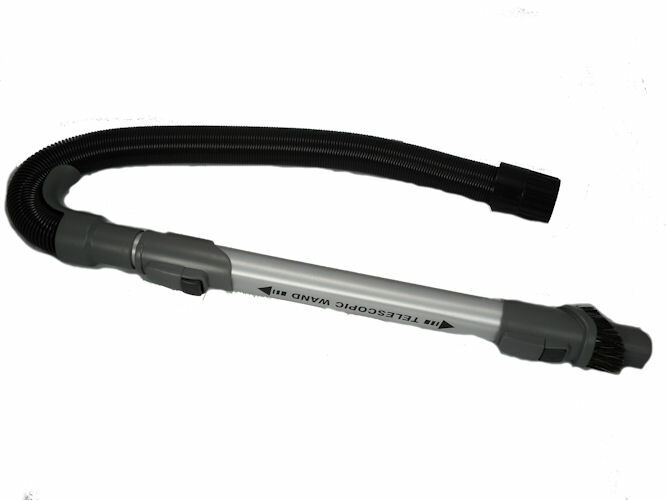 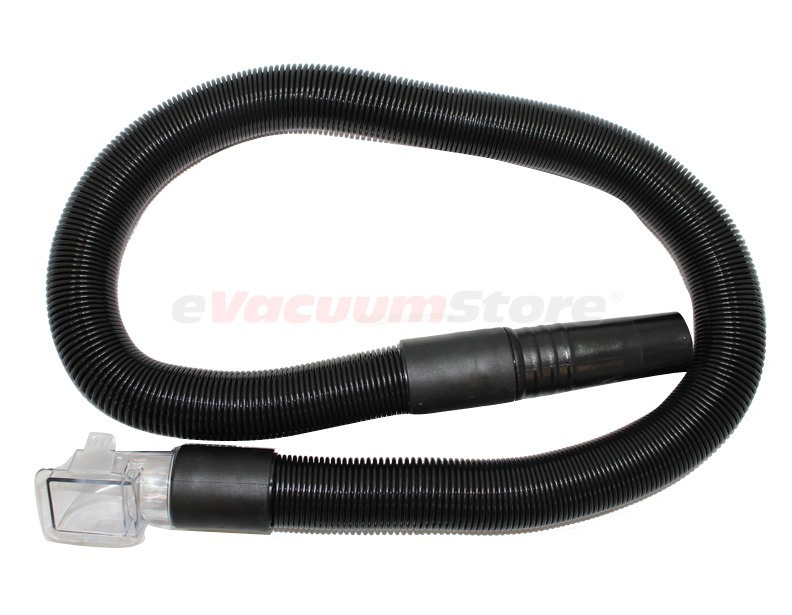 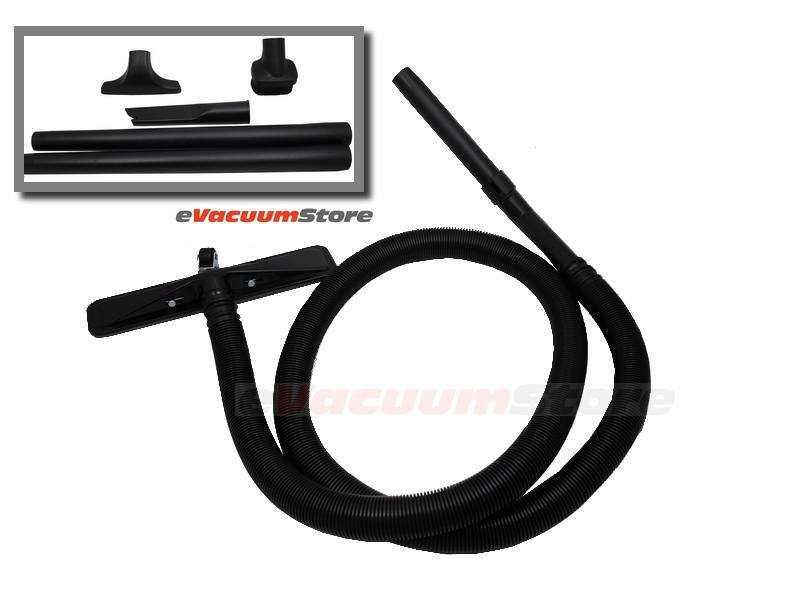 Make the most of your Sanitaire vacuum by utilizing an attachment hose for extended and convenient cleaning purposes. 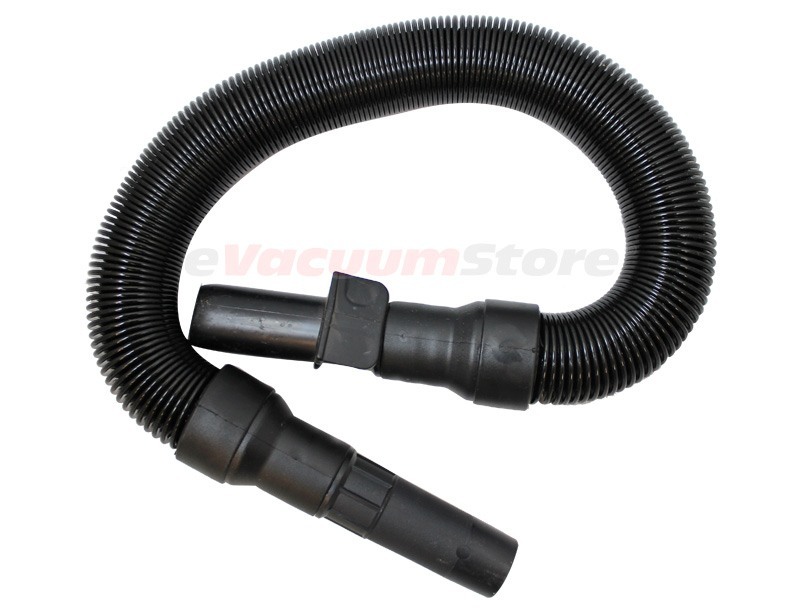 Sanitaire vacuum hoses are available for canister and upright vacuum cleaners alike, and help to facilitate the cleaning process. 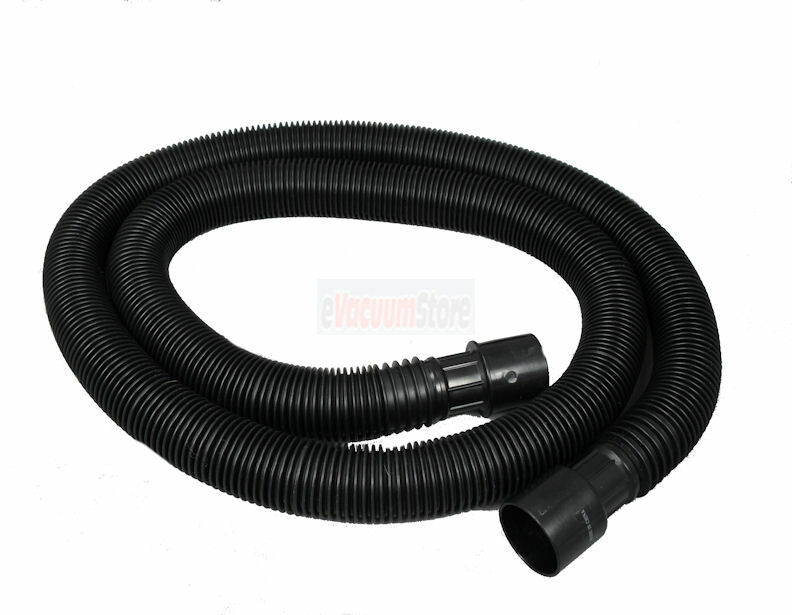 Whether this brand of carpet sweeper is being used for your home or your business, an extension hose is recommended. 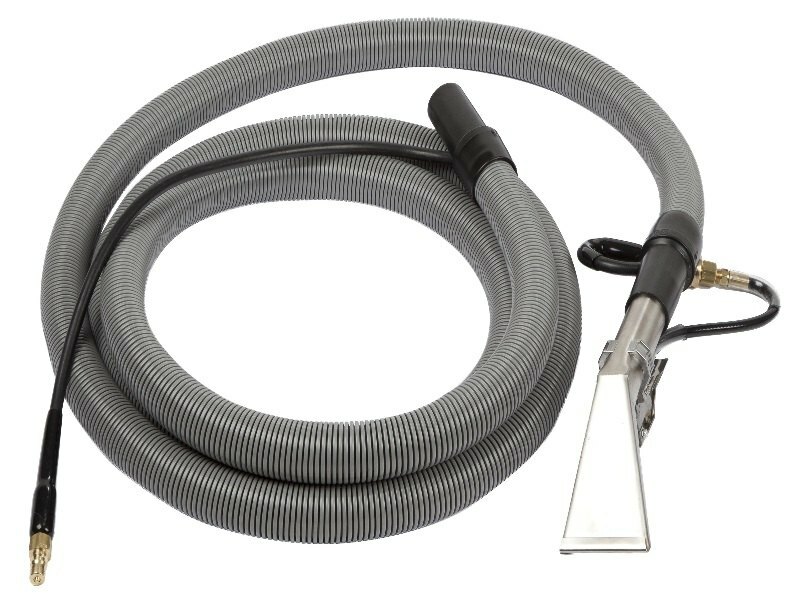 Sanitaire vacuum hoses allow for the attachment of various cleaning tools in order to successfully clean multiple surfaces within the targeted area. 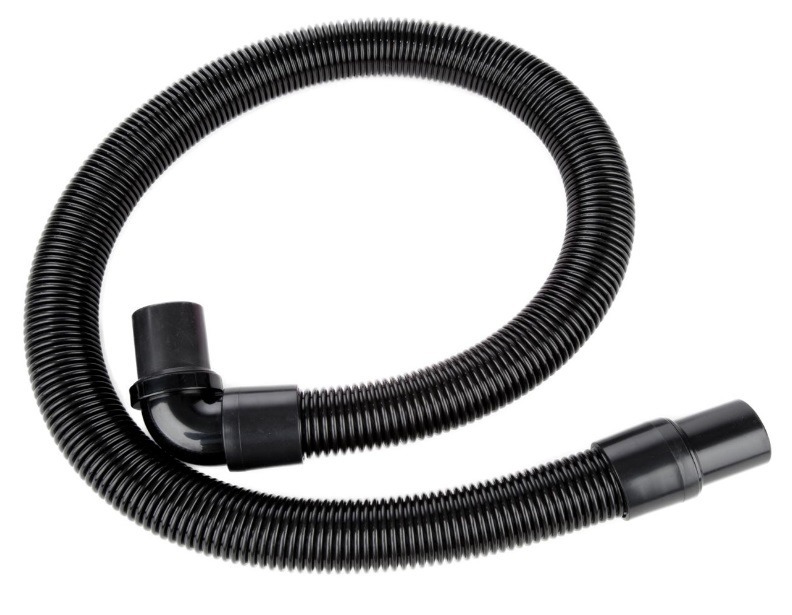 In addition to the convenience of attaching multi-purpose tools, Sanitaire vacuum hoses also provide a flexible, easy to maneuver design that makes maintaining cleanliness a breeze. 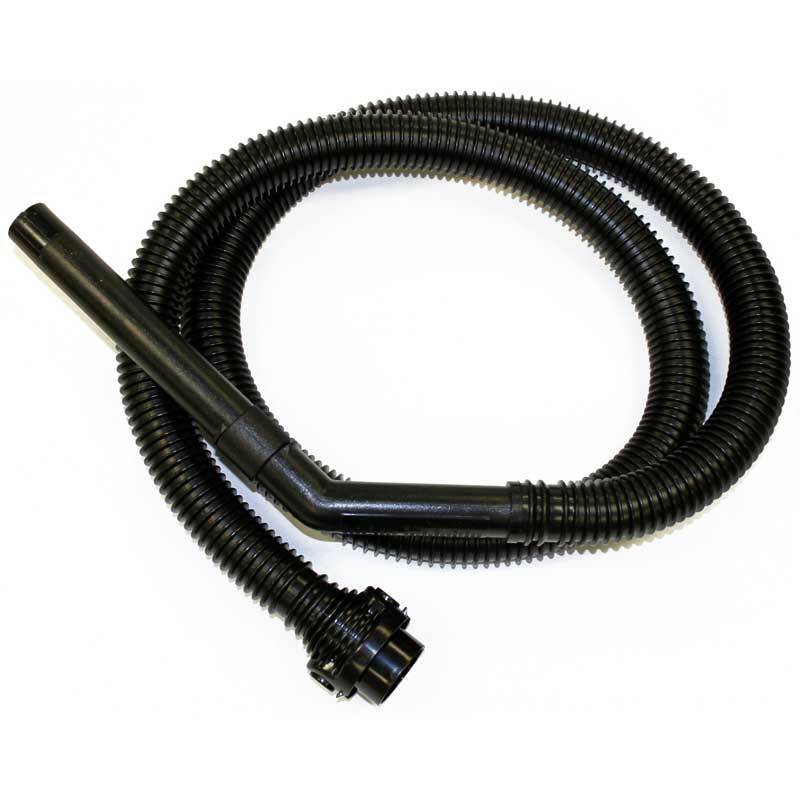 Meant to survive in the conditions that a Sanitaire commercial vacuum thrives in, these hoses are made of a durable plastic which ensures long life and extended use.